Norway has announced a banner year for translation rights in 2017. Its Norwegian Literature Abroad organization, known as NORLA, tracked 538 books by Norwegian authors translated in 2017 into 44 languages with the support of NORLA grants—qualifying last year as the biggest yet for Norwegian literature in translation. Rights buyers are being aided by NORLA’s Books From Norway portal, which provides English-language information about Norwegian titles. And in the process of assessing the success of the year, Norway–which will be the Frankfurter Buchmesse’s Guest of Honor in 2019—has brought to light several interesting factors to consider. For one, German was the biggest language into which Norwegian books were translated in 2017. A total of 52 German-language releases received NORLA support. 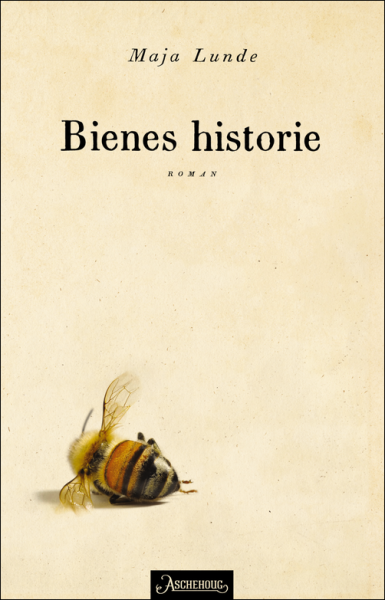 The organization also points to the success of Maja Lunde’s The History of Bees, reportedly the most-sold book in Germany, a fixture on Der Spiegel‘s bestseller list all year. With funding from the Nordic Council of Ministers, NORLA made grants to 90 releases in 2017 into other Nordic languages. Denmark was in the lead among these, with Swedish, Finnish, Icelandic, and Faroese following. In 2017, English was the third language for Norwegian literature in translation after German and Danish. Strong languages after English are Spanish, Dutch, Bulgarian, Czech, French, Polish, Serbian, and Russian. A total 358 translation grants wne to 354 titles, the work of 232 authors. 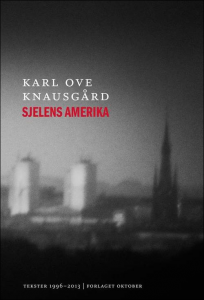 Karl Ove Knausgård was the most-translated fiction author, with 28 translations of 12 titles. Erling Kagge was the most translated nonfiction author with 11 translations of one title. Jørn Lier Horst and Bobbie Peers were most translated children’s and young readers’ authors, with 13 translations each, Horst, of seven titles, Peers of two titles. In light of such success in terms of Norwegian foreign rights action, Publishing Perspectives asked NORLA’s director Margit Walsø for her insights into what the numbers tell us about Norway’s approach. She says that the strength of nonfiction and children’s books in Norway is, in part, thanks to efforts of writers’ organizations, which have brought scholarships, funding, and political work to bear in support of authors. “Many authors switch genres,” Walsø says, “not just between fiction for adults and children, but also between fiction and nonfiction. “What’s more, Norway has several educational opportunities for aspiring writers, such as a new writing program dedicated to literature for children” from the Norwegian Children’s Books Institute,” called NBI. 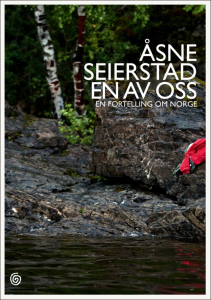 There’s also “an increasing international appeal to Nordic narrative nonfiction,” Walsø says, using Norwegian author Åsne Seierstad as an example. Seierstad recently received Leipzig Book Fair’s prestigious Prize for European Understanding for her book One of Us: Breivik, Oslo, and Terror in the 21st Century” from Kagge Forlag (2014) about the unthinkable attacks made in July 2011 by Anders Behring Breivik, killing eight in a bombing in Oslo and then 69 at a youth camp on the island of Utøya. In our exchange, we point out to Walsø that when Publishing Perspectives puts together our rights roundups, we find Norwegian rights specialists among the fastest to respond with information, and often they’re reporting very impressive, aggressive foreign rights sales, many reflected in NORLA’s translation support. This, she tells us is no accident. The mission is clear: “It’s a shared opinion,” she says, “between agencies and publishing houses—in spite of the competition—that it’s important to bring Norwegian voices, stories, and books out into the world. 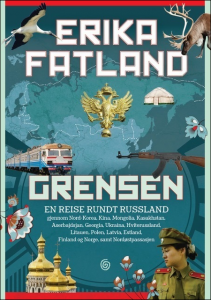 Norway has 5 millions habitants, and authors want to reach more readers. 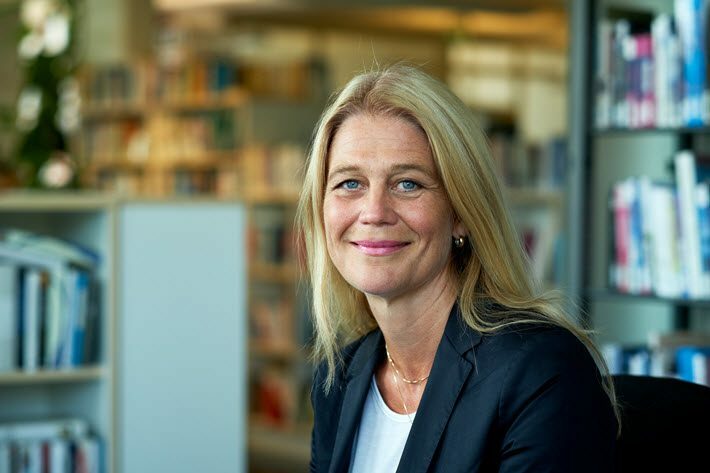 While Walsø says she’s delighted to see the early effects of the Frankfurter Buchmesse 2019 Guest of Honor program already bearing fruit with so many sales in Germany, “Another record last year was translations into Nordic languages,” she reminds us. “Nordic readers consume literature from all the Nordic countries, in an ever-increasing amount. We share a lot up here in the North, and that makes the literature even more relevant and interesting for all the Nordic people. 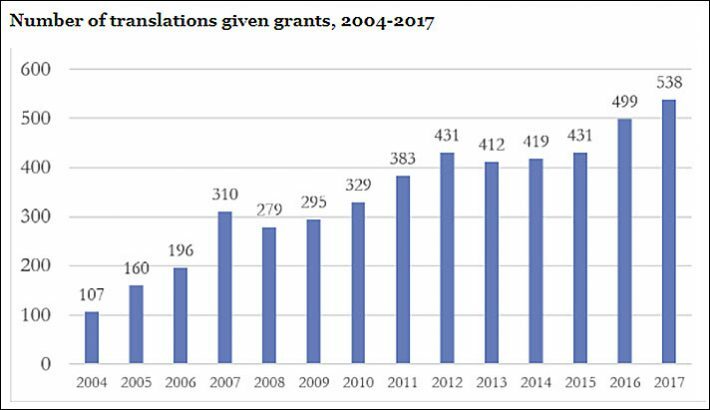 Even though literature from all the countries is translated in significant amounts, the number of Norwegian books translated into the other Nordic languages is substantially higher,” when you compare numbers of translation subsidies granted from the Nordic countries. 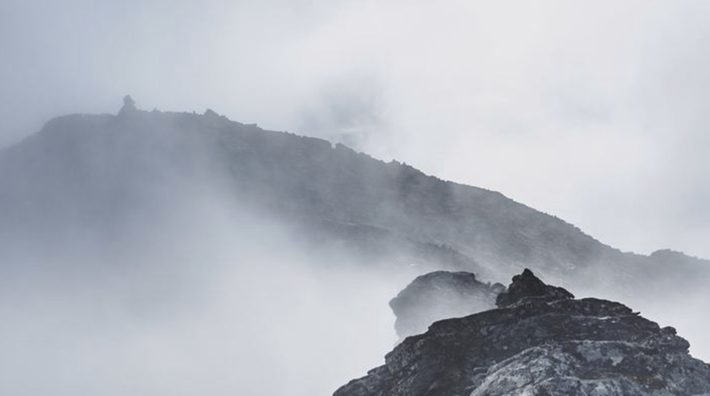 And that idea of shared history leads us to ask our last question of Walsø, having to do with what’s popular when it comes to Norwegian and other Nordic literature today: is “Nordic noir” still in the lead? Glad we asked: “Narrative nonfiction is the new trend,” Walsø says. 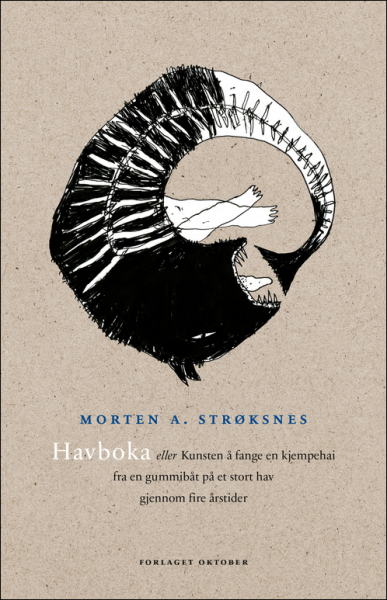 “Norwegian authors such as Åsne Seierstad, Karl Ove Knausgård, Morten Strøksnes, and Erika Fatland write high-quality books based on knowledge and great narratives. These authors write well-written page-turners that are being read by more and more people in various parts of the world. More from Publishing Perspectives on Books from Norway is here. And more on NORLA is here.